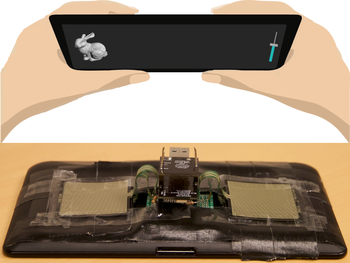 We present the design and evaluation of pressure-based interactive control of 3D navigation precision. 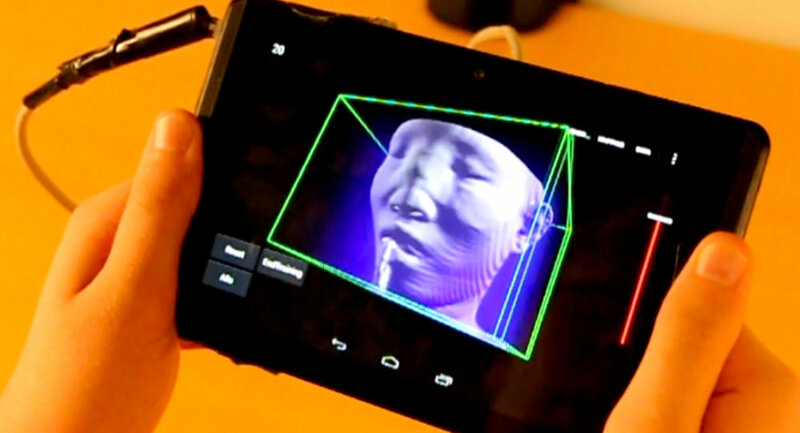 Specifically, we examine the control of gain factors in tangible 3D interactions using locally-coupled mobile devices. By focusing on pressure as a separate input channel we can adjust gain factors independently from other input modalities used in 3D navigation, in particular for the exploration of 3D visualizations. We present two experiments. First, we determined that people strongly preferred higher pressures to be mapped to higher gain factors. Using this mapping, we compared pressure with rate control, velocity control, and slider-based control in a second study. Our results show that pressure-based gain control allows people to be more precise in the same amount of time compared to established input modalities. Pressure-based control was also clearly preferred by our participants. 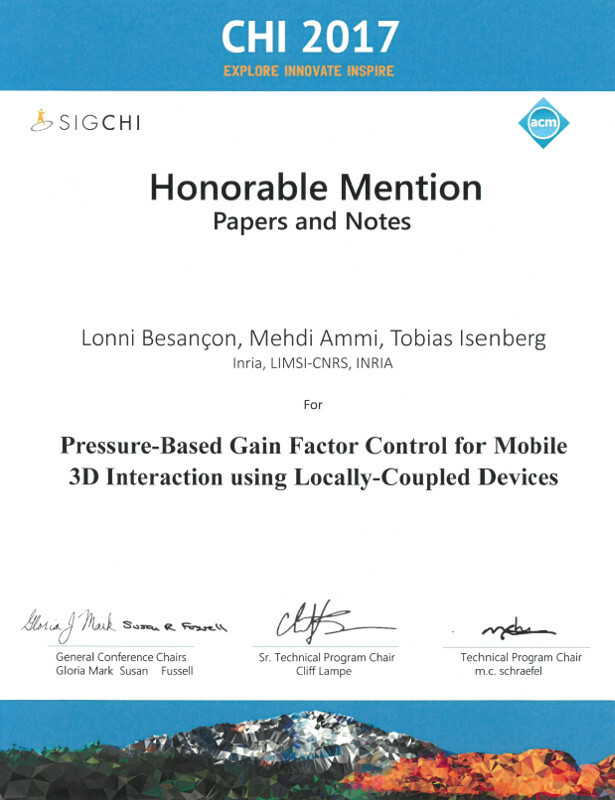 In summary, we demonstrate that pressure facilitates effective and efficient precision control for mobile 3D navigation.